We are a group of volunteers who share a passion for bats. The group is a registered charity and proud partner of the Bat Conservation Trust. 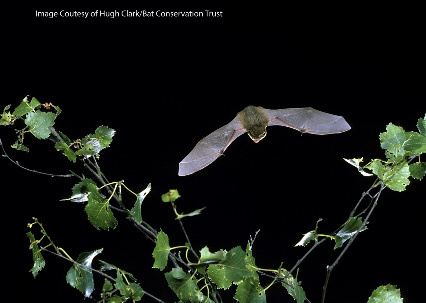 Our goal is to foster the recording and conservation of bats within Oxfordshire and the wider UK. To that end we aim to increase the appreciation and understanding of all aspects of bats within our community and beyond. To find out more follow the links above.. PLEASE NOTE: the Oxfordshire Bat Group does not undertake surveys for commercial purposes or to object to planning applications. If you find a grounded bat local volunteers can be contacted between 9 a.m. and 9 p.m. on the numbers shown below. Outside those hours please follow the guidance on the Bat Rescue page to keep the bat safe until you can contact someone. Thank you for your help.